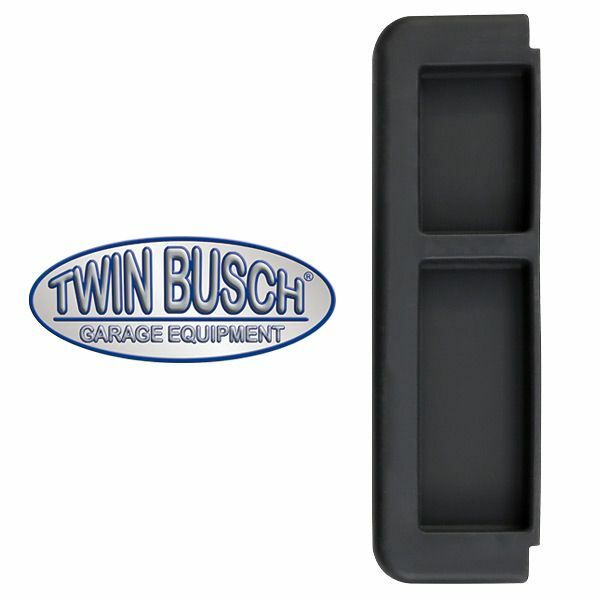 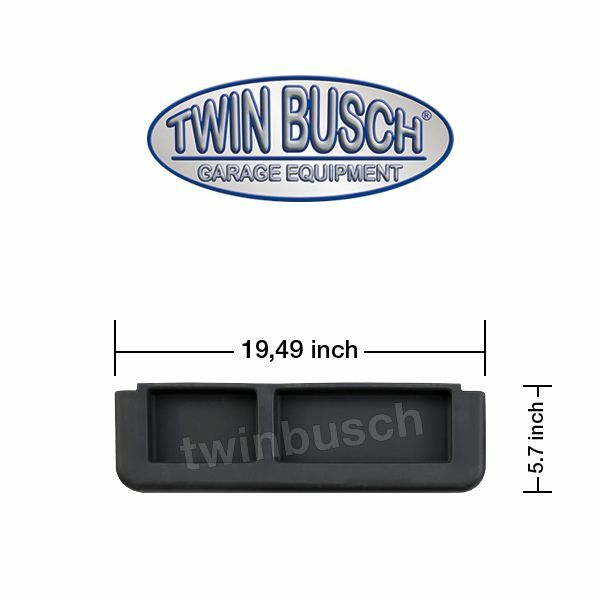 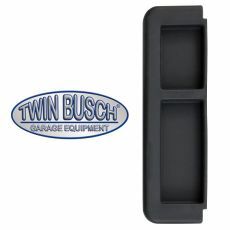 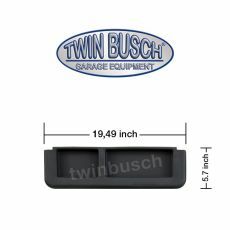 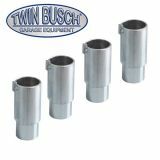 Practical screw and tool tray (Made of strong plastic) for your Foot protection bar Twin Busch 2-post lift. 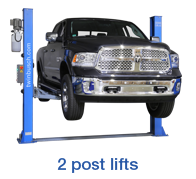 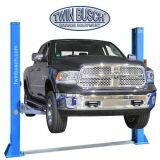 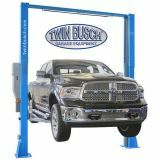 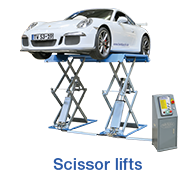 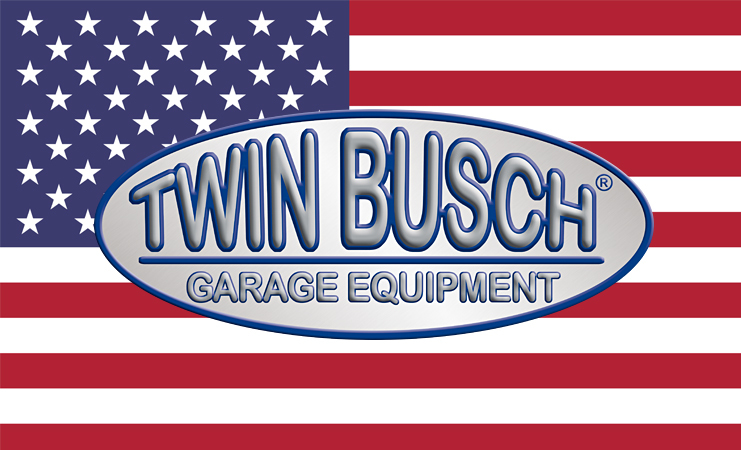 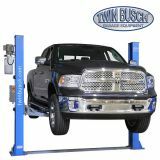 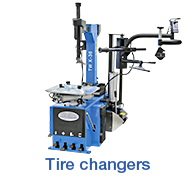 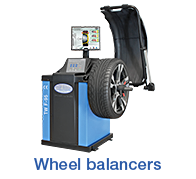 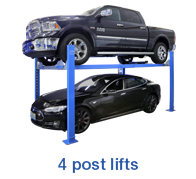 Twin Busch ® Clear floor HEAVY-Line Lift 11000 lbs. 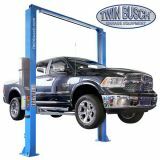 TW 250 B4.5 - 11000 lbs.